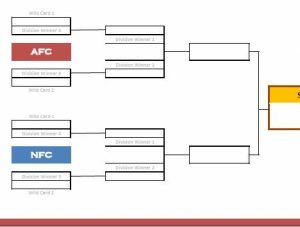 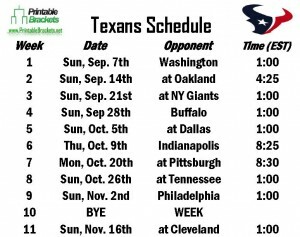 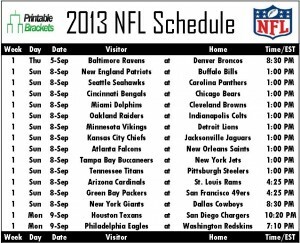 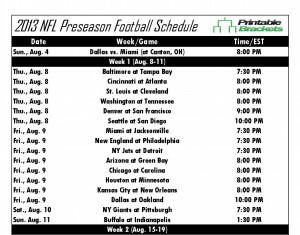 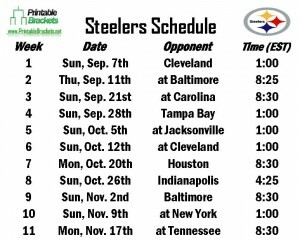 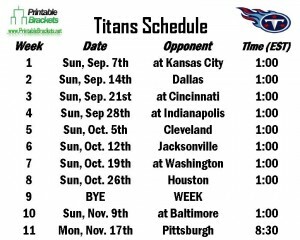 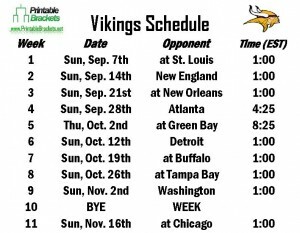 Need a printable schedule for your favorite NFL team? 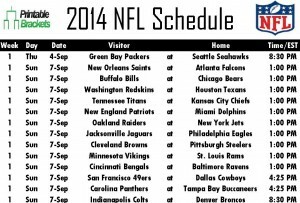 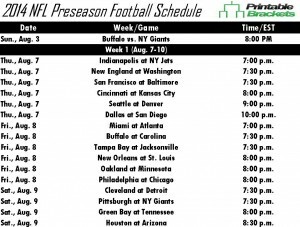 Get printable NFL schedules for all 32 teams right here. 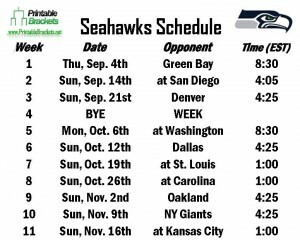 The Seattle Seahawks are the only franchise in NFL history to switch conference twice after the NFL-AFL merger in 1970….